A multidisciplinary team gathered a large amount of scientific knowledge of water quality issues in the Great Barrier Reef. The overarching consensus is that key Great Barrier Reef ecosystems are showing declining trends in condition due to continuing poor water quality, cumulative impacts of climate change and increasing intensity of extreme events. The consensus statement was released at the Great Barrier Reef Ministerial Forum on 10 July 2013 and is available on line at http://www.reefplan.qld.gov.au/about/scientific-consensus-statement.aspx. More than 150 Australian scientists have urgently joined forces to warn of the threat of rapid industrialisation along the Great Barrier Reef coast ahead of a major World Heritage meeting in Cambodia from June 17. The joint statement, representing many of Australia’s most distinguished names in marine and coastal sciences, says industrialisation of the Great Barrier Reef coastline will further harm a Reef already in crisis if better protection measures aren’t adopted. 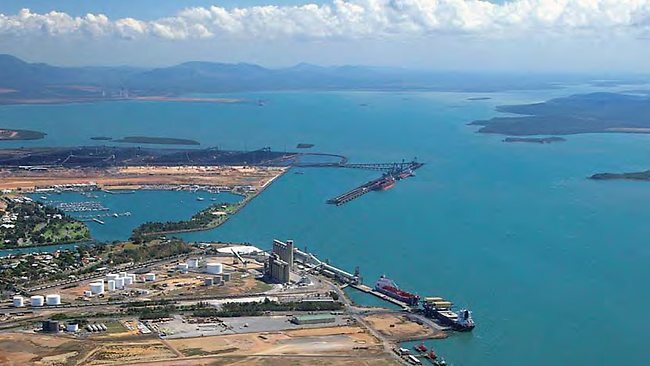 The scientists call on the Queensland and Australian Governments to immediately halt port construction outside existing industrial port areas, force big business to minimise their impact by sharing port facilities, and improve shipping management through the Reef. Lock the Gate have now launched our Call to Country. Its a call from the heart of this country, and the people who love it, to demand real action to restrict inappropriate coal and gas mining. Lock the Gate’s new mapping shows that 437 million hectares of our land is covered by coal and gas licences or applications. That’s more than half of Australia and an area 18 times the size of Great Britain. Even our greatest international tourist icons are not safe, with at least 11 of our 16 National Landscapes at threat. Footprints for Peace is a global community of friends who are dedicated to creating change through peaceful action. They organize events throughout the world that bring together in solidarity a moving community to deepen our under-standing of spiritual, cultural, and environmental issues. The aim is to educate, inspire, and empower individuals and communities in building a sustainable future. The Climate and Health Alliance is a national charity that is an alliance of organisations and people in the health sector working together to raise awareness about the health risks of climate change and the health benefits of emissions reductions. 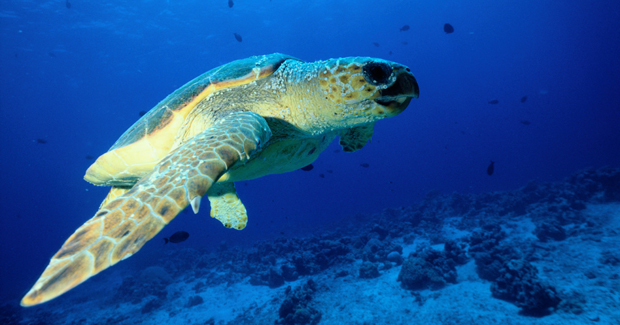 GREAT BARRIER REEF UNDER THREAT – GETUP! 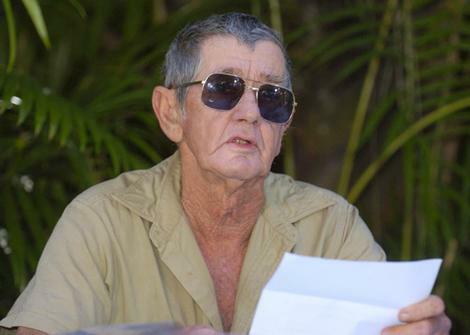 Professor Callum Roberts marine conservation biologist, oceanographer, author and research scholar at the University of York, England has expressed concern for the future of the Great Barrier Reef. 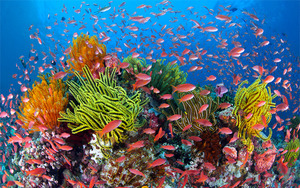 The Great Barrier Reef is a national icon, a natural treasure and important for marine biodiversity. The Great Barrier Reef is one of the great natural wonders of the world. 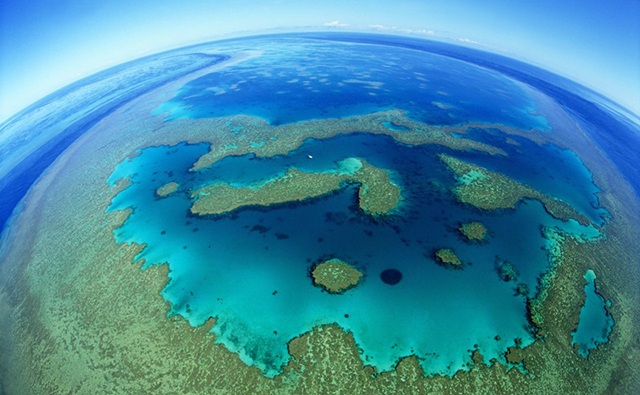 Thirty years ago, Australia willingly made the Reef a World Heritage Area. That listing was intended to protect the Reef. Any changes to its management, or developments that might affect it, should be notified in advance to the World Heritage Committee.